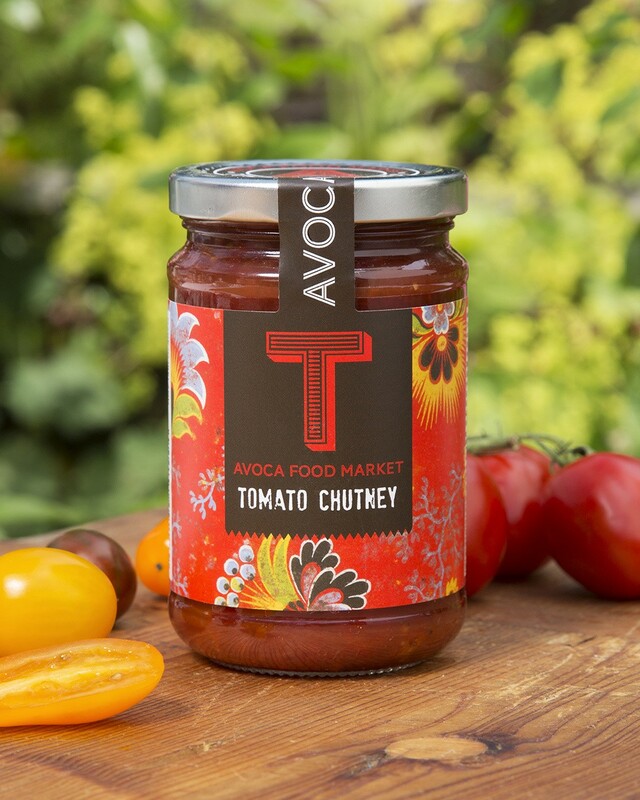 A firm favourite, our tomato chutney is a staple in many kitchens. Take sandwiches to the next level or elevate a pasta sauce with this versatile and delicious relish. Tomatoes(51%) (Tomato, Tomato juice, Acidity Regulator: Citric Acid), Distilled Vinegar (Contains Preservative: Sulphur Dioxide), Sugar, Onion, Sultanas (Sultanas, Non Hydrogenated Vegetable Oil), Salt, Yellow Mustard Seeds, Black Pepper, Allspice.